It’s crazy these days that people will just come up on your porch and take your packages. 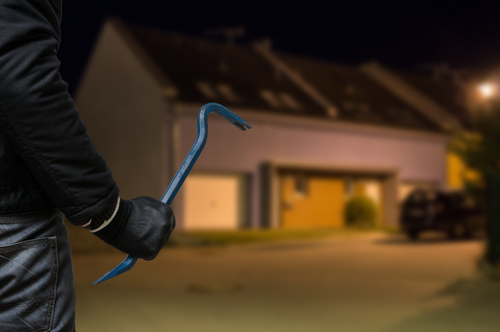 In addition to that thieves will come to your door and ring the bell just to see if you are home… if not, well let’s not go there. We want our kids safe so knowing they are home from school while we’re still at the office would give us peace of mind. Technology has advanced to give us more insights to what is going on in and around our home. Welcome Skybell. This new video doorbell will provide pictures of the idiot who takes your packages, pictures of the prospective thief casing your home and welcome pictures of your child returning safe from school. You can see all this while still at work or on vacation. Home security has never been better. Skybell replaces your outdated doorbell with a hidden camera. Activated by movement you will get a text when someone approaches your front door. That package thief… got ya! Most thieves will enter through the front door. They might stay about 10 minutes, just enough time for you to contact police that there is an intruder. 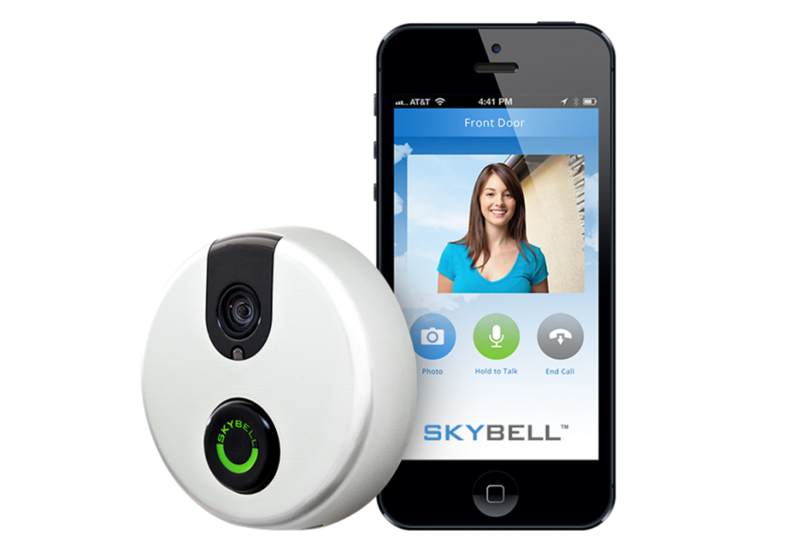 In addition to the text you receive Skybell is recording video of the intruder so accurate identification can be provided. Another option is for you to “answer” the door even while away, deterring the would-be thief, giving them the impression you are home. This smart doorbell allows you to see, hear, and speak to the visitor at your door whether you are at home, at work or on the go. Security camera right where you need it… your front door! One type of hidden camera! Isn’t it time to take all this technology and use it for good? Tap into the possibilities of securing your home and loved ones with this groundbreaking smart doorbell. We’d love to show you more… call for your free consultation and demonstration.